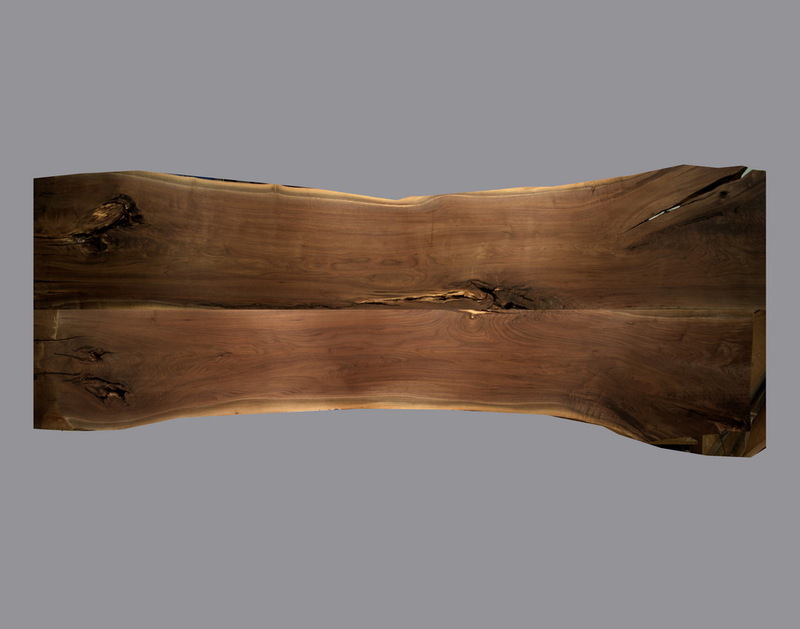 Brooks Custom is home to some of the best live edge wood slabs in the industry. All slabs are hand-picked by owner Richard Brooks and machine-flattened for a smooth finish. 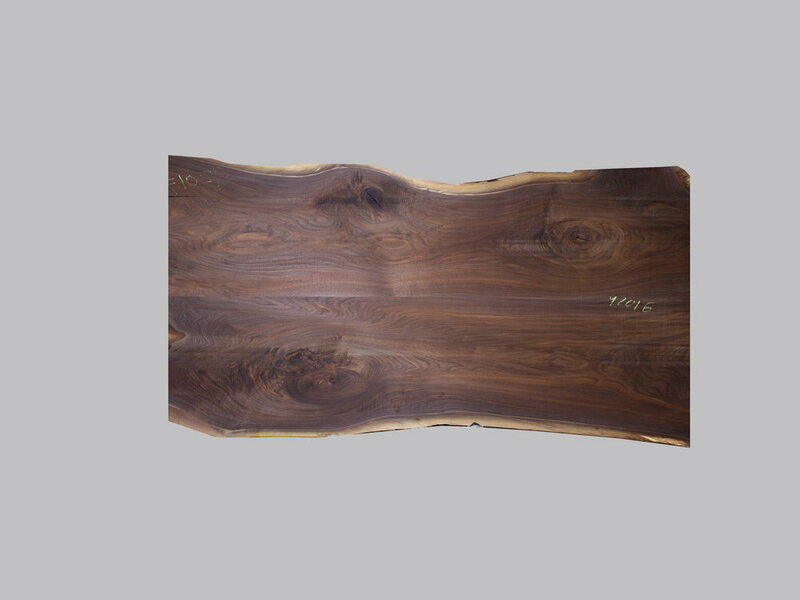 Occasionally, we need to make room for new inventory and put some of our older slabs on sale, providing you with a great opportunity to get an incredible wood top for a great value. This is just a sampling of the sale tops we have in stock; to view the complete inventory, please stop by our Mt. Kisco showroom to take a look. These tops are finished with our signature Marine Oil Finish, and can be cut down to size at no extra charge. Prices do not include shipping or delivery. Please contact us to receive an accurate shipping estimate.